A Conversation with a TOEFLer Who Wants to Improve his TOEFL iBT Reading Score. 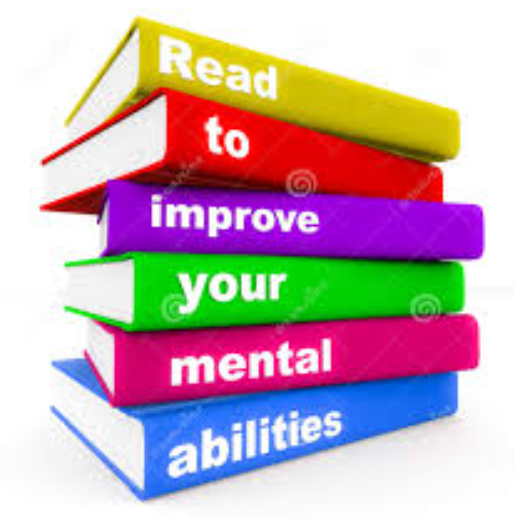 I suggest some ideas to a student who wants to improve his reading score. One suggestion may surprise you! Get the Most Out of Your TOEFL iBT Reading: A Helpful Pre-reading Activity. Pre-reading activities will help you to improve your reading practice as you prepare for the TOEFL iBT. Learn why. “How to get better grades for TOEFL writing and reading sections.” I answer this from someone who posted the question at FaceBook. How to improve your concentration. This video will explain how you can improve your concentration so that you can maximize your comprehension. How to Score Higher on TOEFL iBT Reading. I discuss specific practice exercises that you can begin doing right now to improve your reading. Five Simple Steps. Follow the five practice exercises in this video for at least 2.5 months. As a result, you will find that you can concentrate and comprehend more. In addition, you can expect up to 7 points of improvement in your reading score, especially if your current subtotal score is 10-15 points. Reading, Rhetoric, and the TOEFL iBT: Analyzing Structure. Get some tips on how to understand the structure of complicated reading passages. Furthermore, learn the types of questions that you can ask to understand the structure of a reading passage deeply. Reading, Rhetoric, and the TOEFL iBT: Analyzing Style. Eight important questions that you can ask about a reading passage will help you understand it. Stop Daydreaming and Start Reading! Several tricks and tips will help you to concentrate better as you practice reading daily to prepare for the TOEFL iBT. TOEFL iBT Reading Practice. This video will explain how STEALTH, “The 7-Step System to Pass the TOEFL iBT” will help you to improve your reading comprehension. When your TOEFL iBT reading score is between 0-14 pts. If you have limited reading proficiency, you should watch the video in this lesson. 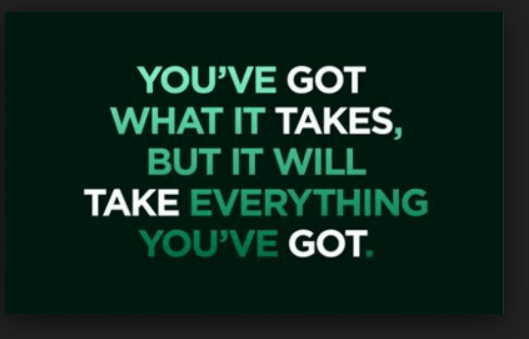 Therefore, you will get some practical suggestions to help you improve. Understanding Organizational Patterns. Take a practice test to see if you can recognize the methods of development such as compare/contrast, classification, definition, description, and narration. TOEFL Speed Reading Test. Through six practice tests from 100-400 words per minute, find out exactly what your reading speed is and whether or not you are ready to take the TOEFL iBT. Answering Pronoun Referent Questions. You will be asked what “that,” “it, “they,” and pronoun referents refer to. This lesson will teach you several important steps in answering this type of question. Answering Vocabulary Questions. Answering vocabulary questions can be tricky. Clarify exactly what to do when you see this common question on the reading section of the exam. Getting the Main Idea of TOEFL Passages + Integrated Speaking and Writing Templates. This lesson helps you to get the main ideas of reading and listening passages. Then the lesson will show you how to take those main points so that you can answer reading, speaking, and writing questions accurately and confidently. Inferring Rhetorical Purpose. Get the specific strategies for the rhetorical question that causes many students’ heads to explode during the TOEFL reading section. Inserting a sentence. Find out what you need to do when you insert a sentence into a reading passage. It Is Not About Reading! These five important steps will help you spend less time reading and more time answering questions when you see a reading question on the TOEFL exam. TOEFL iBT 800 Word Reading Passage. Learn How to Read It. Recognizing Paraphrases. Watch a video that explains how to answer the paraphrase type of reading question. TOEFL Reading Paraphrase Question. This TOEFL lesson will give you more practice answering the paraphrase question. In addition, you will get to answer 10 practice questions. 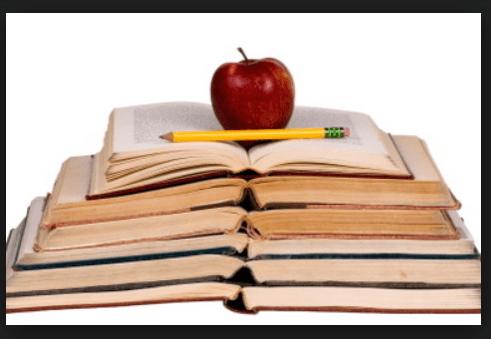 TOEFL Reading Strategies. Specific reading strategies in this lesson will show you how to answer ALL questions in the reading section of the TOEFL exam. Moreover, you will learn nine reading question types and the strategies for answering them. 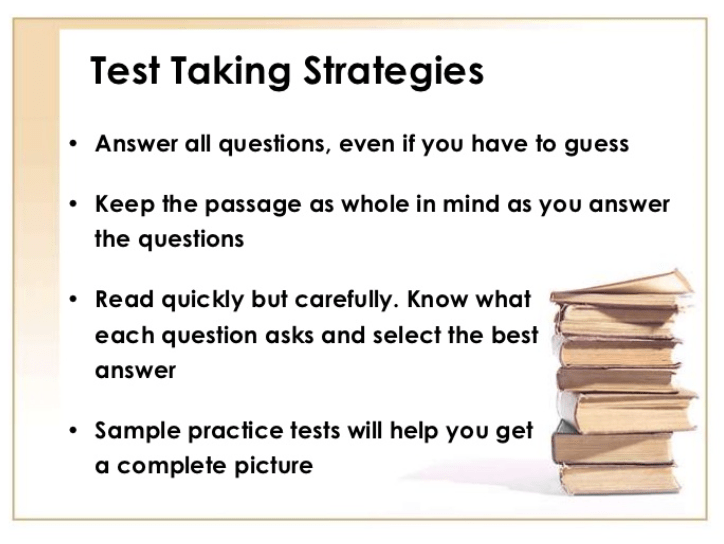 Test-Taking Strategies. Get additional strategies to help you answer the reading questions confidently and accurately. I hope that you have found these TOEFL reading resources helpful. 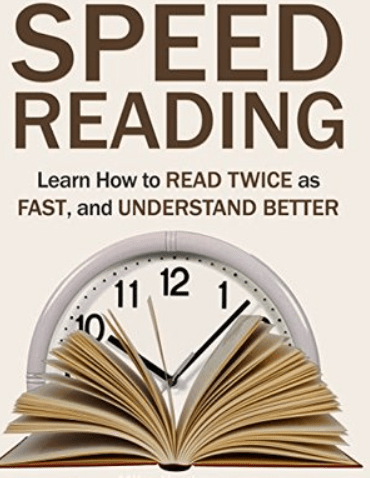 Improving reading is a slow process requiring consistent practice over time. Be patient. Follow the tips in these TOEFL reading lessons, and you will improve. Good luck on your TOEFL journey!